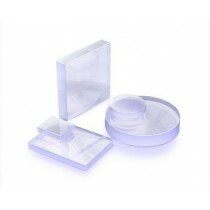 Various dimensions substrates made from BK7, UVFS, IRFS, CaF2, ZnSe, Sapphire, MgF2. Standard substrates are laser grade polished on both surfaces. 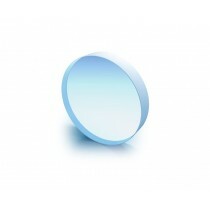 These substrates are ideal for beamsplitters, windows, partial reflecting mirrors etc.